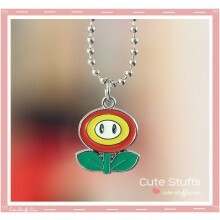 Super Mario Bros Necklace featuring Fire Flower! 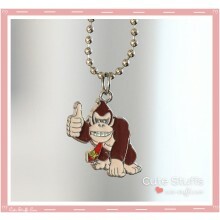 Super Mario Bros Necklace featuring Donkey Kong! 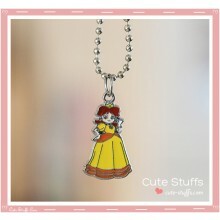 Super Mario Bros Necklace featuring Daisy! 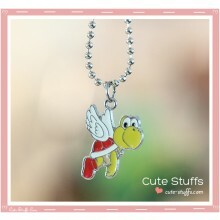 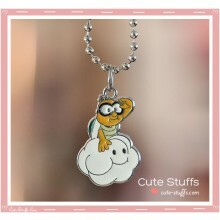 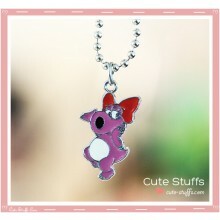 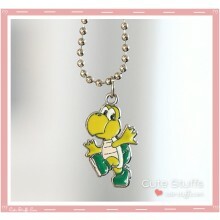 Super Mario Bros Necklace featuring Birdo! 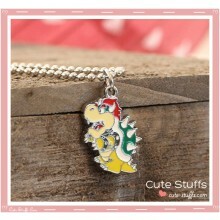 Super Mario Bros Necklace featuring Baby Bowser! 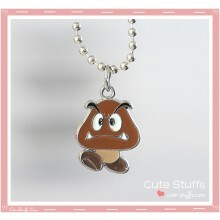 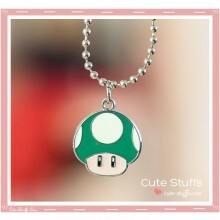 Super Mario Bros Necklace featuring 1uP Mushroom! 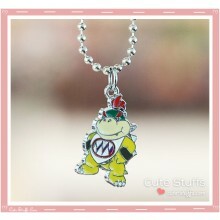 Super Mario Bros Necklace featuring Bowser! 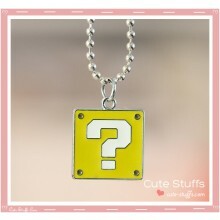 Super Mario Bros Necklace featuring Question Block!